Mr Cheng is the principal solicitor of MCLP. 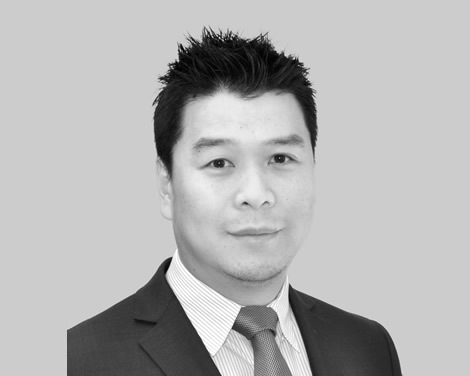 Mr Cheng obtained his legal and business qualifications in Australia and New Zealand and provides legal representation to individuals and retail clients in business transactions, property sales and leasing, family and migration matters. Mr Cheng is proficient in English, Mandarin and Cantonese which enables him to provide legal representation to Chinese clients in Australia and overseas and give advice on various legal aspects in English or Chinese.